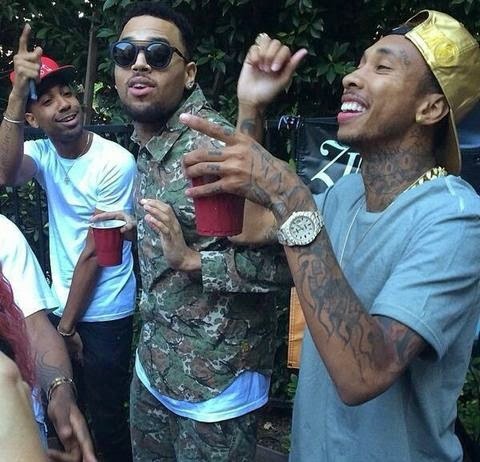 Chris Brown celebrated his release from jail Thursday night with a big bash in Bev Hills and while Chris swears he's done with intoxicants. It's clear some of his guests were wasted. 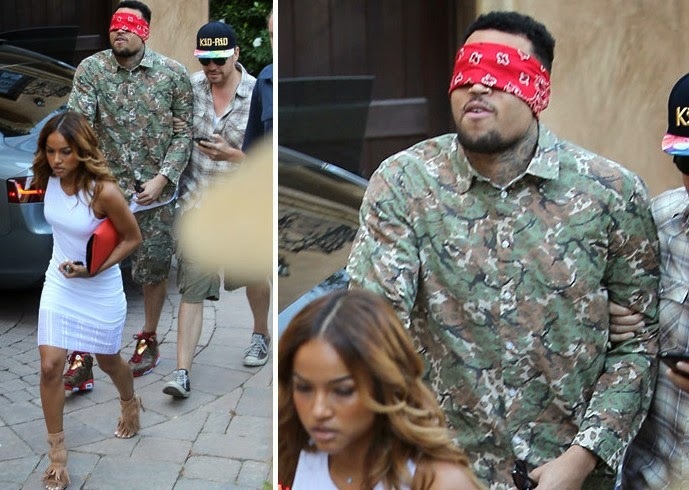 Brown arrived with Karrueche Tran who blindfolded him before bringing him inside. 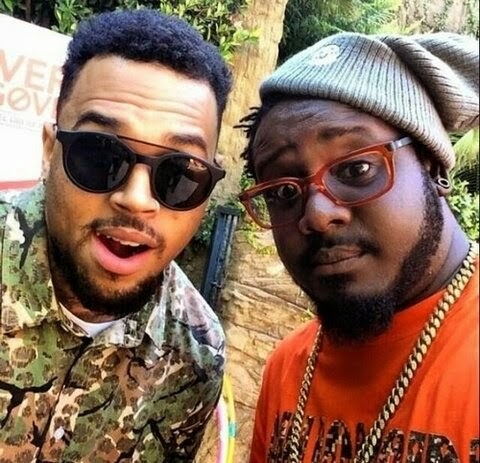 When Chris stepped inside, you can hear the crowd go crazy as Chris' song "Loyal" blasts in the background. 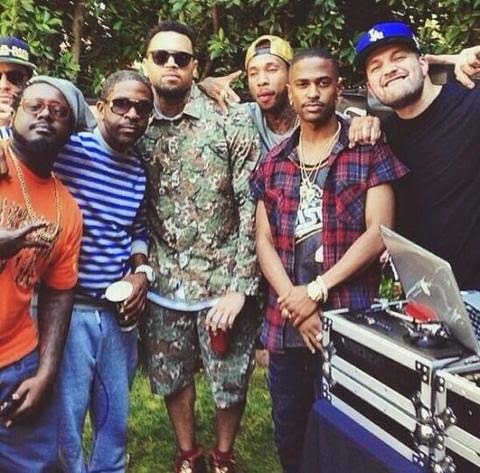 Other celebs on hand ... Tyga, Big Sean, Amber Rose and T-Pain. T-Pain told says there was no weed inside, but several partygoers walked out looking out of it. 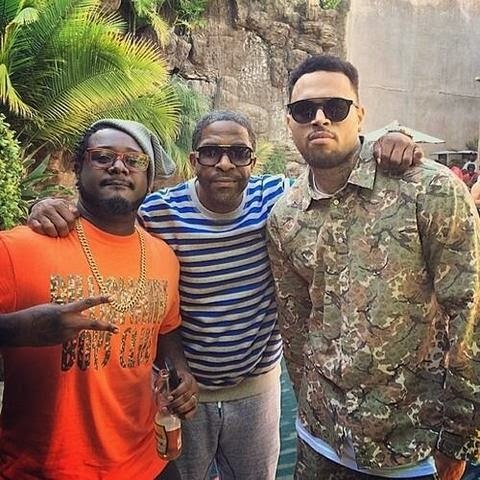 As TMZ first reported, Brown has told friends he is swearing off drugs and purging all negative influences from his life because he never wants to see the inside of a jail cell again.